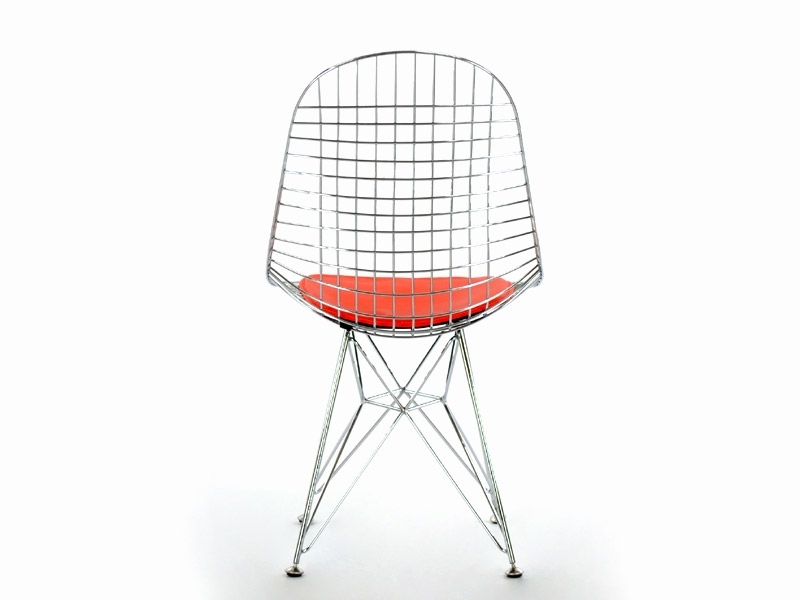 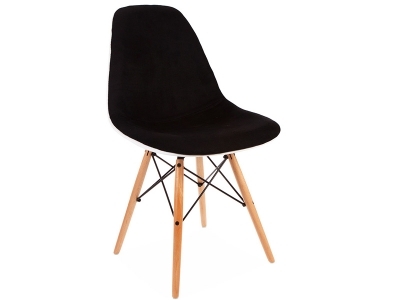 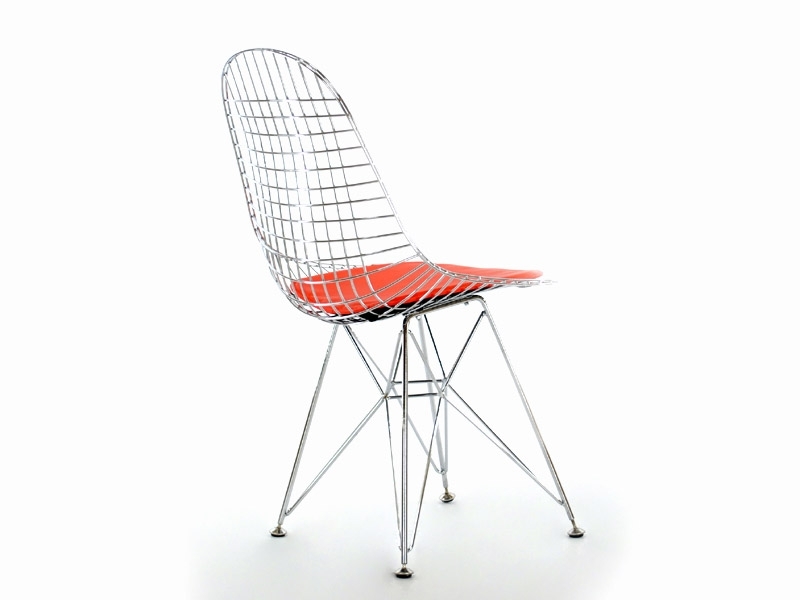 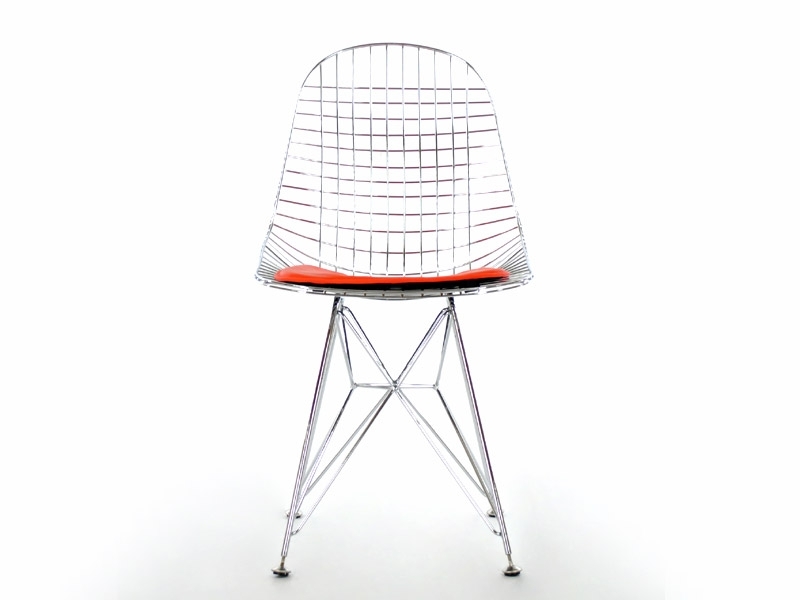 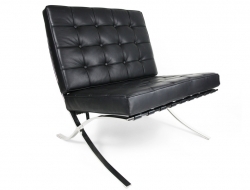 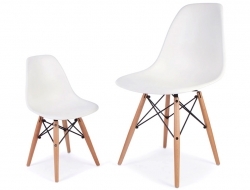 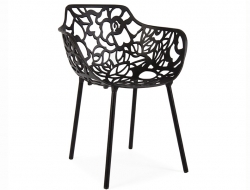 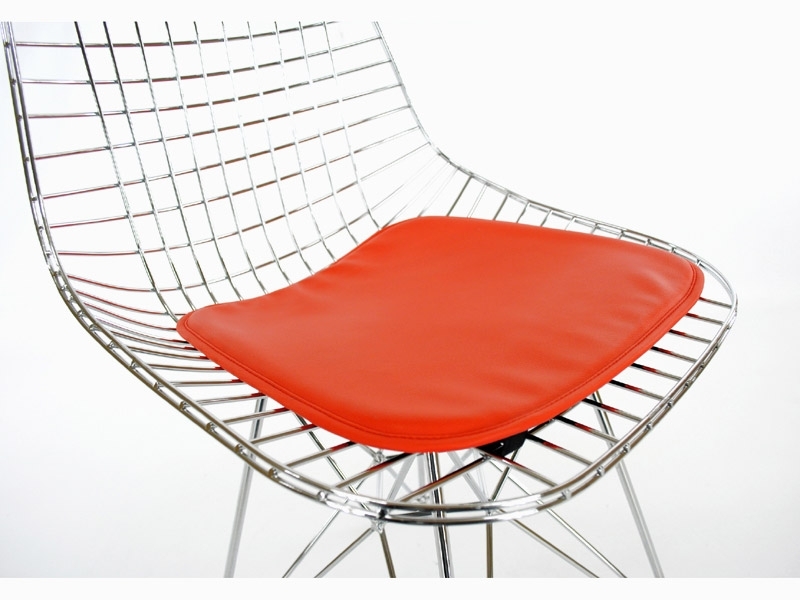 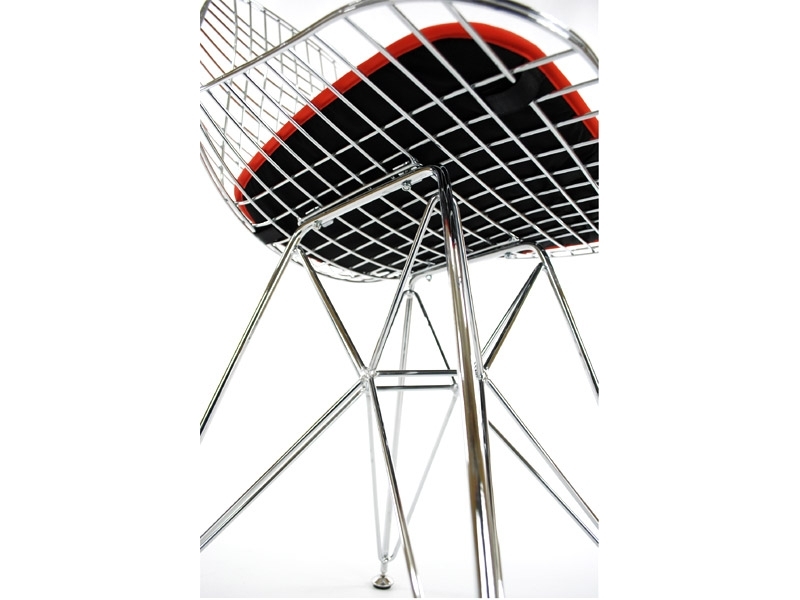 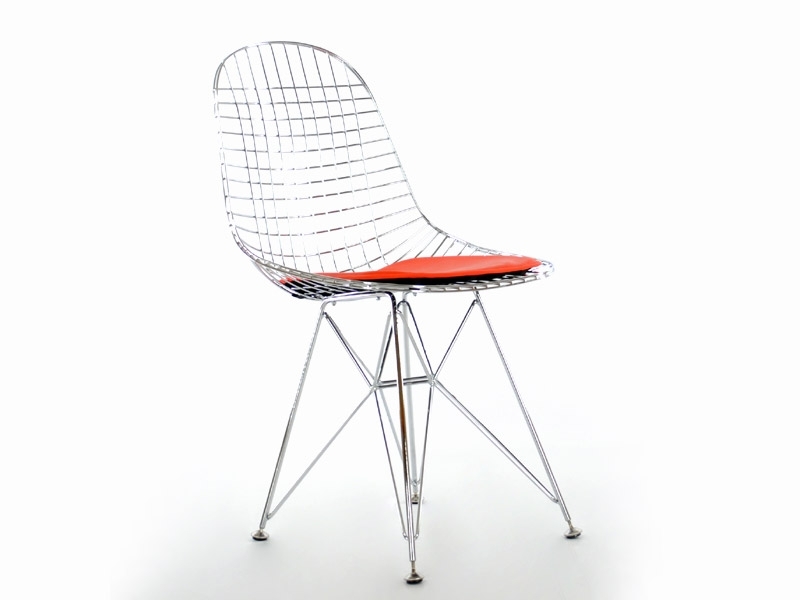 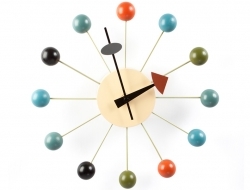 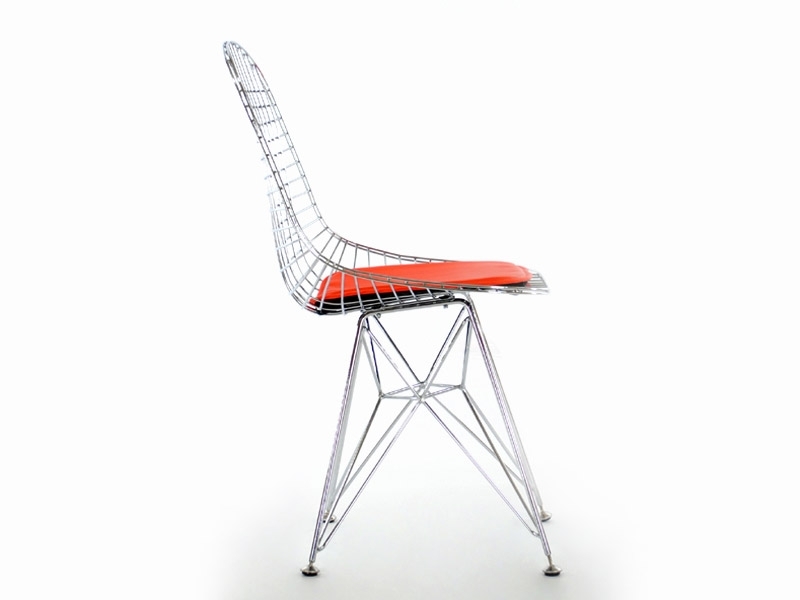 The DKR chair was created in 1951 by Charles Eames. 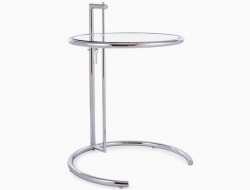 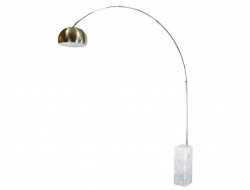 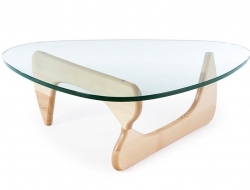 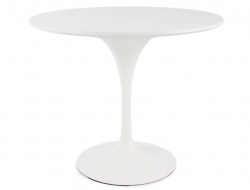 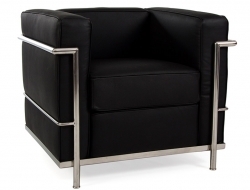 Base in polished stainless steel and cushion in leatherette. 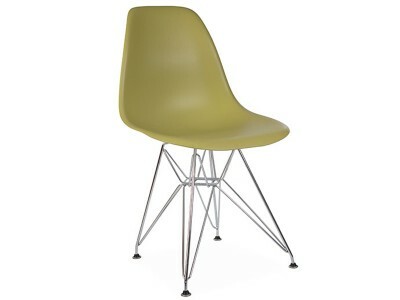 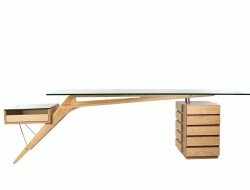 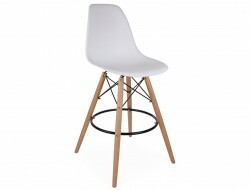 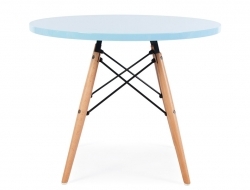 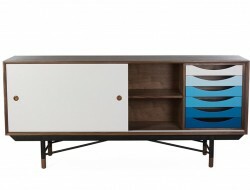 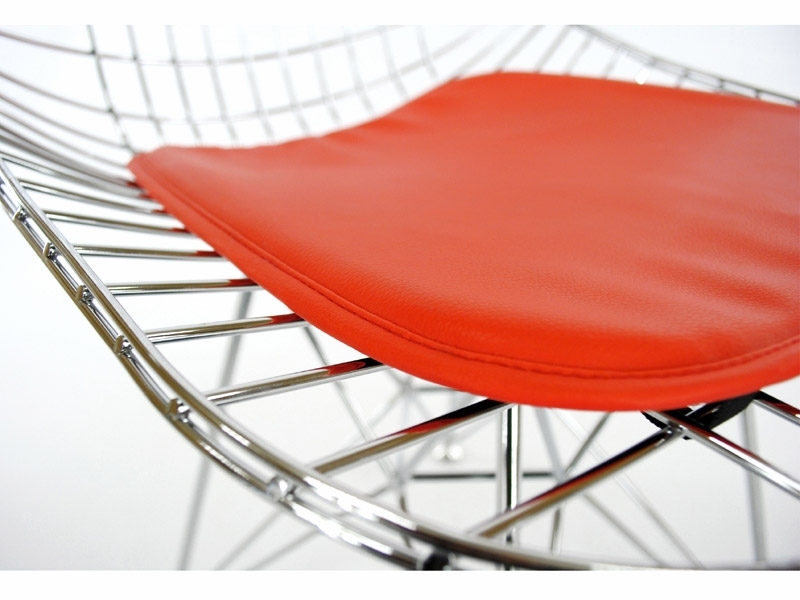 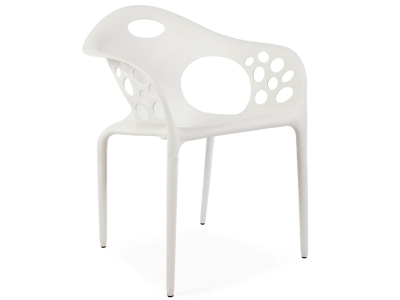 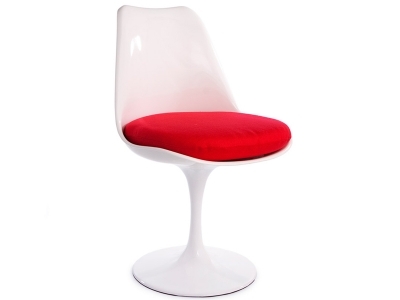 High reproduction quality, inspired by Eames DKR chair.